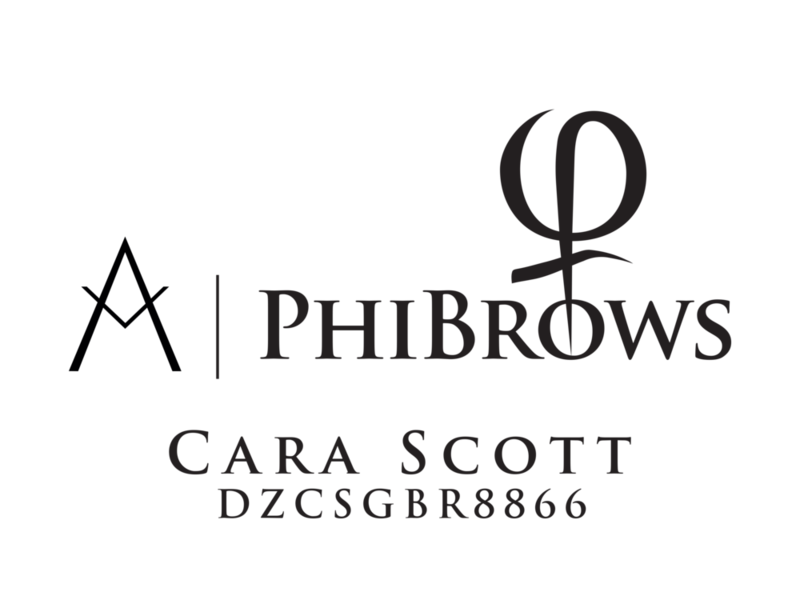 Cara Scott is a freelance fully certified PhiBrows Artist and Makeup Artist. Trained by the PhiAcademy and specialising in microblading semi-permanent hyper-realistic eyebrow tattoo. Cara has completed PhiBrows Artist Master Application Training and has a BA (Hons) Makeup for Media and Performance degree from the Arts University Bournemouth. She has five years experience in makeup and hair styling for editorial, events, theatre and film.